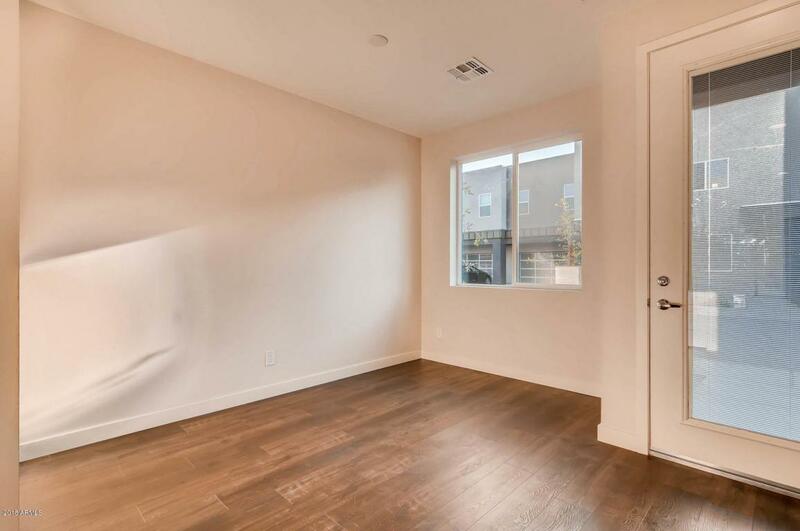 BRAND new home, never lived in! 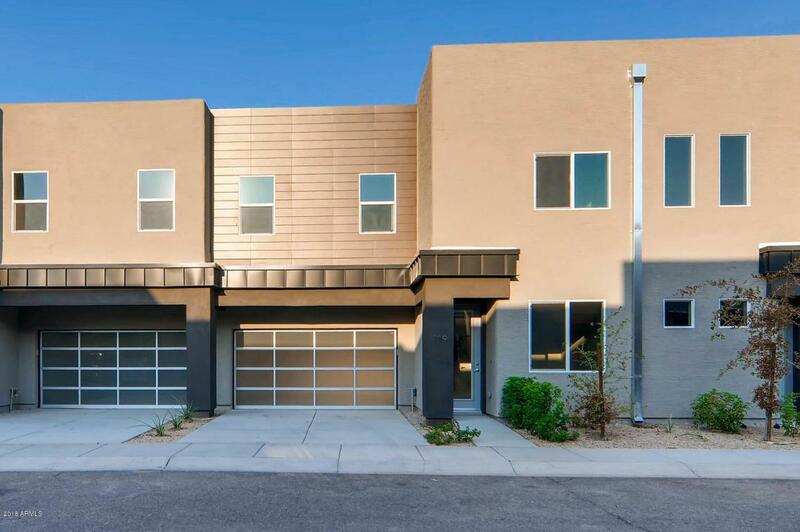 This Central Phoenix gem is move in ready, complete with white shaker cabinets, white wales quartz countertops and private back courtyard! 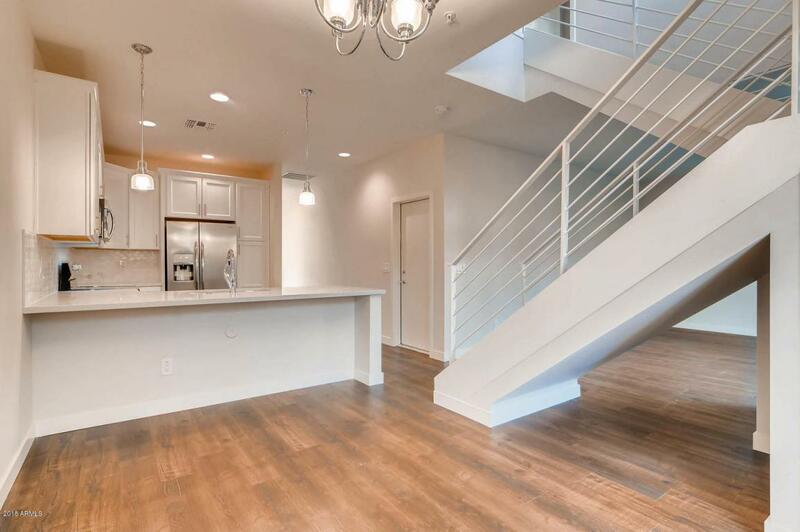 This is a gated community and nestled in the new townhome development of Midtown Terraces. Community pool! All utilities included.